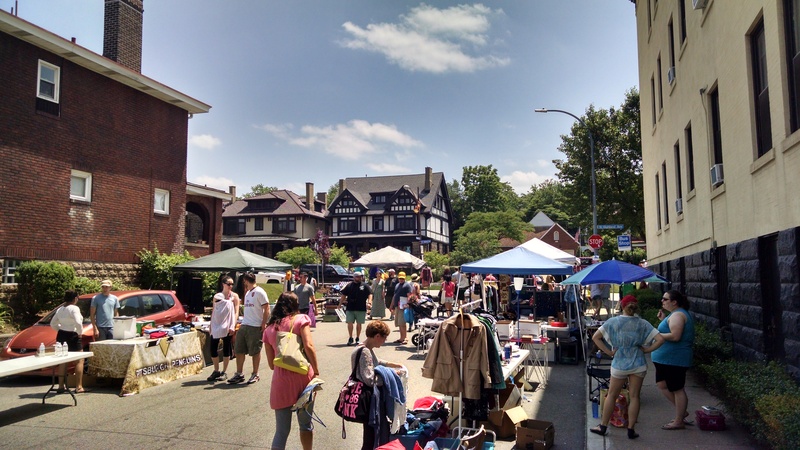 Join us the first Sunday in June for our annual multi-family Highland Park Community Council Yard Sale and Bryant Street Festival! The festivities begin at 9 a.m., when over a hundred Highland Park homes will set up tables and offer items for sale to thousands of bargain hunters walking through the neighborhood. To make it easy for shoppers to find your yard sale, maps of the neighborhood with a listing of items are distributed to everyone. After a healthy morning of walking our tree-lined streets in search of your favorite yard sale find, we invite you to join us on Bryant Street, the heart of our business district, for live musical performances, delicious foods from our local businesses and neighbors, and artists selling their jewelry, ceramics, stationery and much more. There will be activities for kids including face painting, the Union Project spinning their clay wheel, and of course a moonwalk. These events are produced by the HPCC. Relax on the lawn at Highland Park to the sounds of jazz on Sunday evenings in August. Residents of the tri-state area look forward to this showcase of the area’s extraordinary jazz talent at the ever-popular Reservoir of Jazz series. This event is supported by the HPCC. 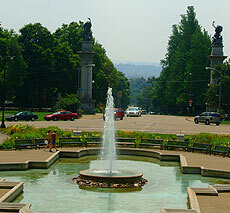 One of Pittsburgh’s beautiful city parks, Highland Park is has many amenities for individuals and families. At the entrance to the park is a large Victorian garden and reflecting pool with fountain. The entrance leads up stone steps to one of the city’s main reservoirs, which is surrounded by a picturesque 7/10 of a mile walking/running track. There are also many walking trails throughout the area. The park is also home to the Super Playground, designed by Robert Leathers, this large wooden playground was built by community volunteers long before many of the parks had playgrounds. Famlies can enjoy the public swimming pool in the lower park and the many park shelters that are available for rent. Located in the midst of Highland Park, the pool has perhaps the most beautiful setting of any pool in the city. It also features the City Parks’ only 50 meter pool and kiddie pool – as well as a sand volleyball court. The pool is open from mid-June until Labor Day. Call 412-665-3637 for more information. 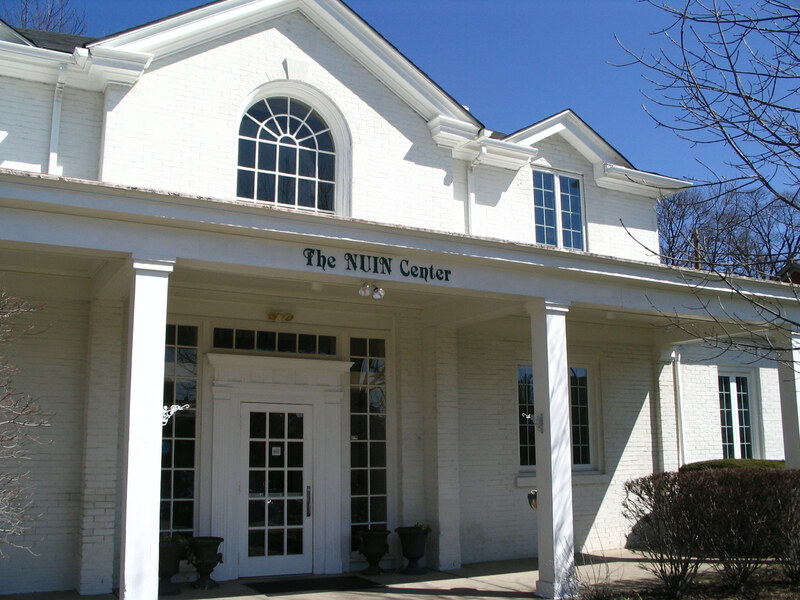 Located to the west of the fountain on Reservoir Drive; accessible from N St Clair. The Pittsburgh Zoo & PPG Aquarium is a 77-acre naturalistic habitat facility that is home to thousands of animals representing hundreds of diverse species. Committed to education, research, and wildlife conservation, the Zoo is actively involved in 64 Species Survival Plans (SSP) and proudly exhibits 10 threatened and 62 endangered species. The Pittsburgh Zoo & PPG Aquarium is one of only six major zoo and aquarium combinations in the country. Pittsburgh’s premier holistic and integrative wellness center with 33 practitioners offering a holistic approach with paths to maintain an optimal mental and physical well being. There are 3 categories of practitioners: complementary and alternative health, psychotherapy, and bodywork. Some of the specialties include: Acupuncture, Chiropractic, Homeopathy, Massage, Reiki, Gestalt psychotherapy, Biological Physician, Spiritual Counseling, Chinese Herbal Medicine, Nutrition Therapy, Holistic Psychotherapy, Kinesiology, Cellular Expansion and Healing, and Rolfing. First used for worship on Easter Sunday, 1906, Saint Andrew’s is truly a neighborhood center, a “village church,” an essential part of the fabric of our community. The Reverend Dr. Bruce M. Robison has served as Rector of Saint Andrew’s since 1994. He is married to Susy, and they are the parents of two young adult children, Daniel and Linnea. Bruce is a graduate of the University of California, Berkeley (A.B., M.A. ), the Church Divinity School of the Pacific (M.Div. ), and the Pittsburgh Theological Seminary (D.Min.). He is a member of our diocesan Standing Committee and served as a Clergy Deputy to the 2009 General Convention of the Episcopal Church. 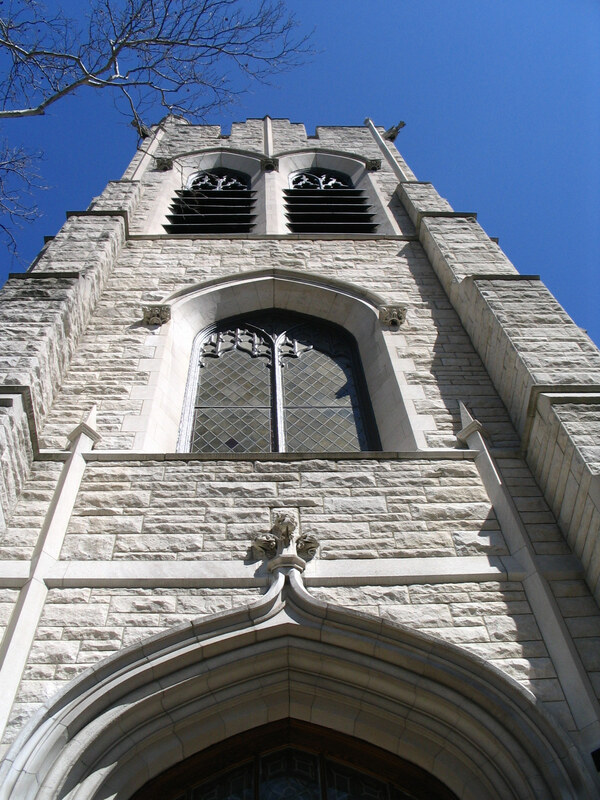 Saint Andrew’s is a fine example of the Gothic Revival movement in American architecture. It offers many exterior and interior points of special interest, including a carved stone reredos and an ornate Lady Chapel—and with several collections of fine stained glass windows, including a signed L.C. Tiffany window (signed “Tiffany Studios, New York”), Christ and the Children, over the High Altar, and two majestic windows in the transepts, Nativity and Ascension, attributed to the renowned artist and illustrator Clara Miller Burd. In 1913 an E.M. Skinner pipe organ was built for Saint Andrew’s. Restored and expanded in 1992, this organ remains one of the finest instruments in the region. 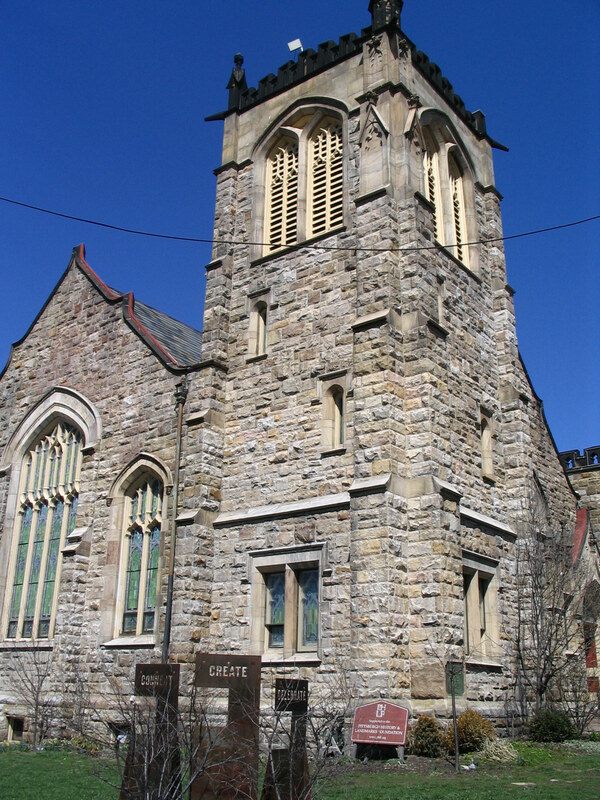 Since 2001, the UP has repurposed its historic church building to provide an affordable, safe, and welcoming home to grassroots entrepreneurs, artists, non-profits, and people of all faiths. Positioned at the literal intersection of some of Pittsburgh’s most racially and economically diverse urban neighborhoods, Union Project is a community hub and literal and figurative common ground for surrounding neighbors. Guided by a servant leadership model, UP staff and board work together acting as intrapreneurs to connect and strengthen a network of community partners in order to nurture people’s skills, spirits, and self-sufficiency. Simply said, the foundation of Union Project is dialogue and good old-fashioned conversation between people.